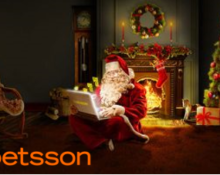 Betsson – Chapter 2 “A Christmas Tale”! Get your part of the share pot! 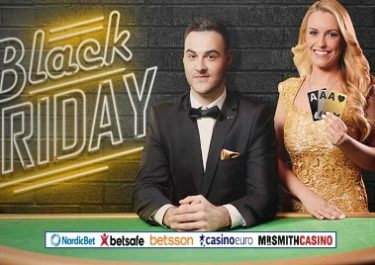 Do no miss your share of the €5,000 pot! 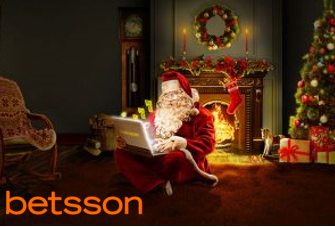 It is the time of giving and sharing, hence Betsson decided to give by sharing equally the prize pool between all qualifying players. 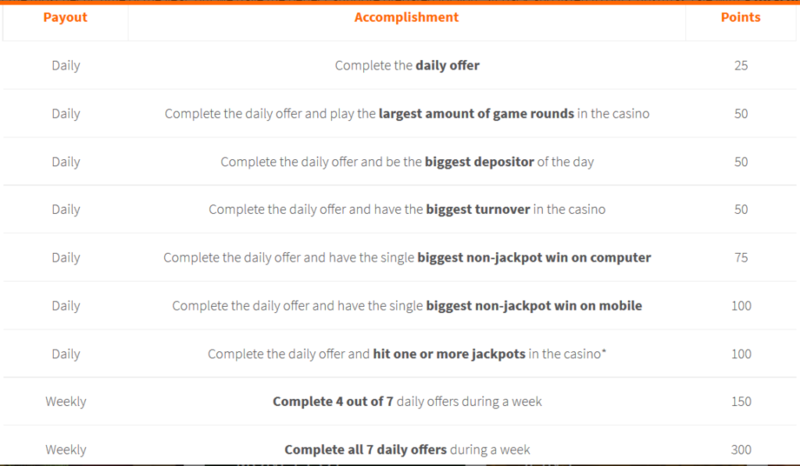 Simply deposit and wager minimum €10 on any slot to get your part of the share pot. Never been a fairer way of giving out Christmas goodness.